Established in 1994, Garden Montessori School is located in Knoxville at 3225 Garden Drive in Fountain City, on three wooded acres that includes historic Savage Garden. We are a child-centered and parent-inclusive Montessori school serving the needs of children two years old through eighth grade. We enroll around 150 students, divided into six multi-age classrooms. 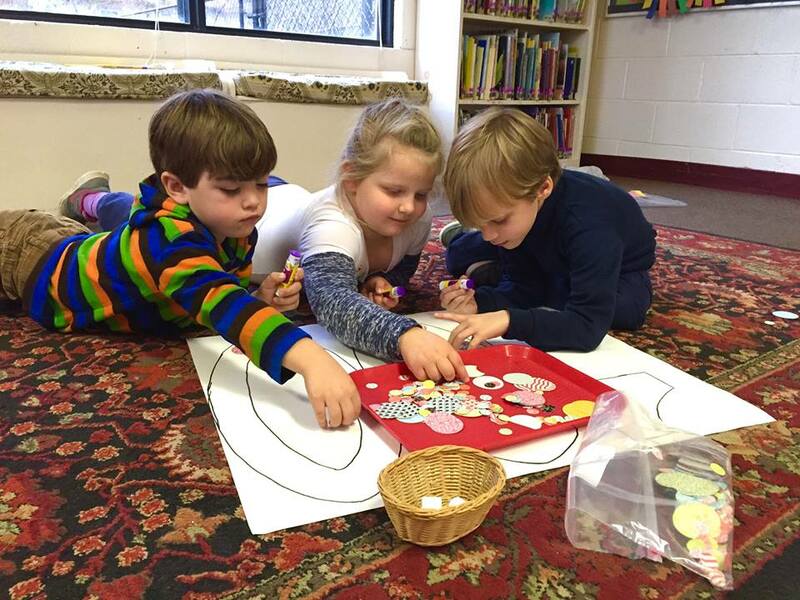 Garden Montessori School is licensed by the Tennessee Department of Education and accredited by Advanc-Ed.